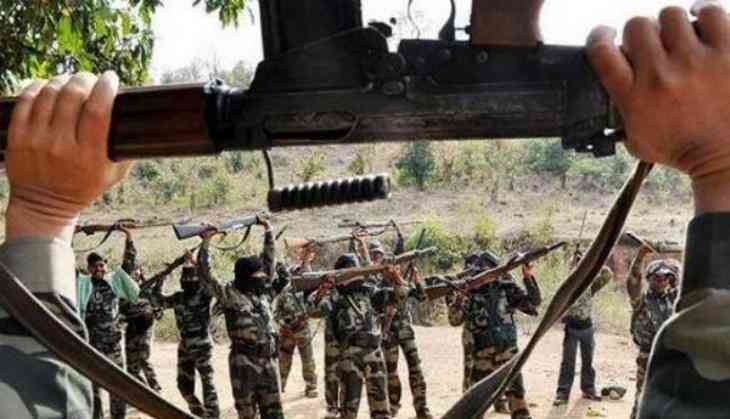 One Special Operation Group (SOG) jawan lost his life while 10 others sustained injuries due to a Maoist ambush in the forest area near Khamankhol under Baliguda subdivision in Kandhamal district of Odisha. The incident reportedly took place last night when the jawans were returning from combing operation. Three soldiers have been admitted to the Baliguda Hospital, while the other seriously injured have been referred to the MKCG Medical College, Berhampur.